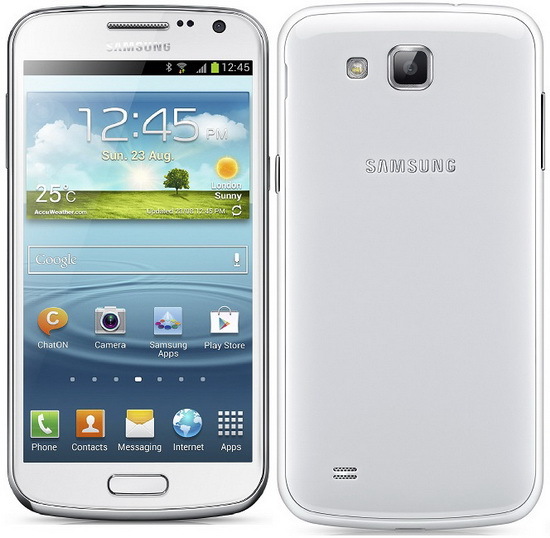 Download Android Jelly Bean 4.1.2 stock firmware for Samsung Galaxy Premier GT-I9268 smartphone from here or here. Download previous firmware version from http://aziin5teens.blogspot.com /2016/02/download-android-jelly-bean-412-stock_24.html" target="_blank">here. Download another Samsung firmware from http://aziin5teens.blogspot.com /search/label/amoi" target="_blank">here.